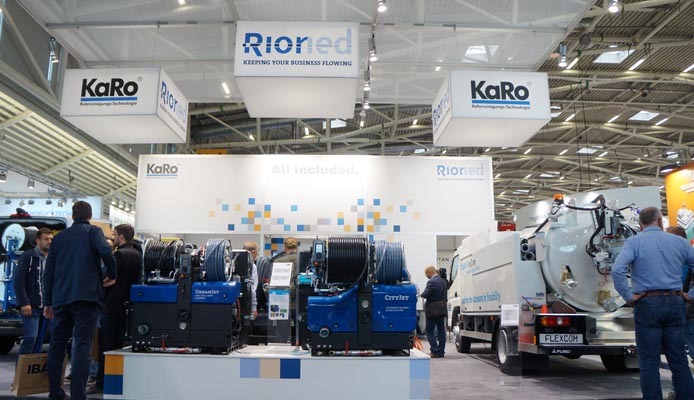 Rioned is hoping to score a maximum at this year’s Commercial Vehicle Show at the NEC in Birmingham with professional darts players Bobby George and Keith Deller staging exhibition games at the firm’s specially designed stand. 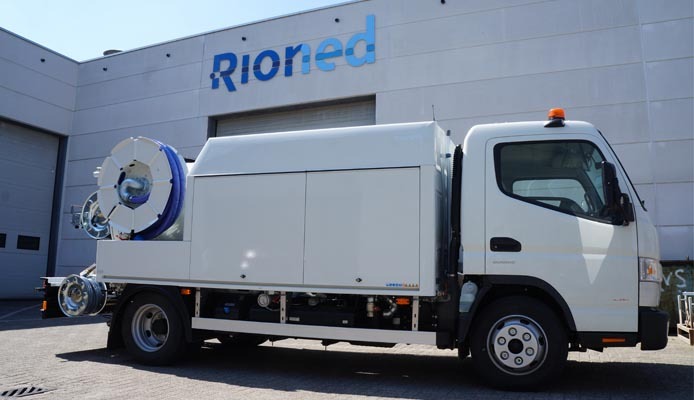 The increase in demand for fully-equipped, industry compliant jetting vehicles has led to the growth of Rioned UK’s RioHire division over recent years. 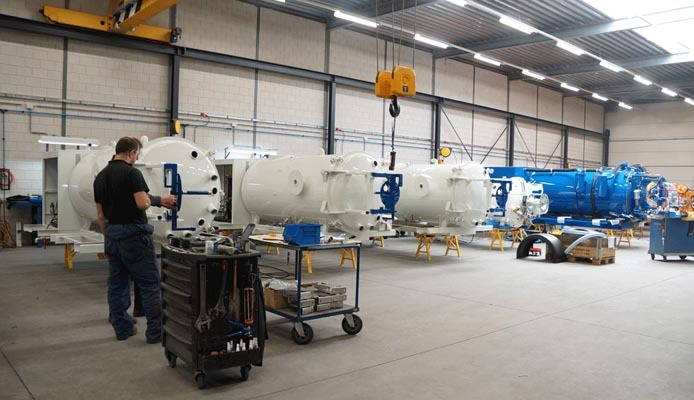 The company recently added seven new van-pack vehicles to its fleet and currently has a further eight vehicles undergoing conversion at its Thetford HQ. 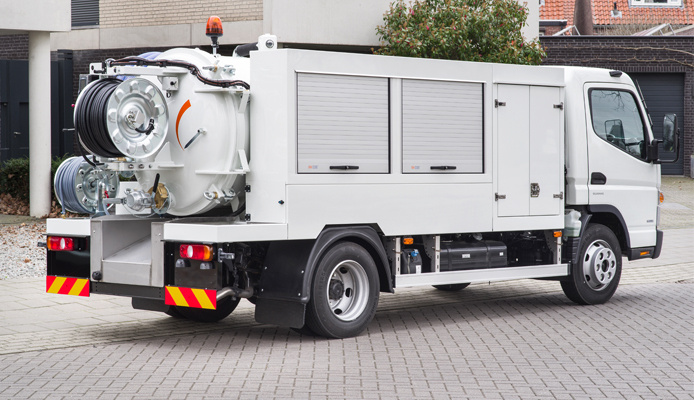 For many sewer cleaning companies, the focus lies on getting the work done. Which is logical, because demand levels are high and sewer problems need to be solved quickly. 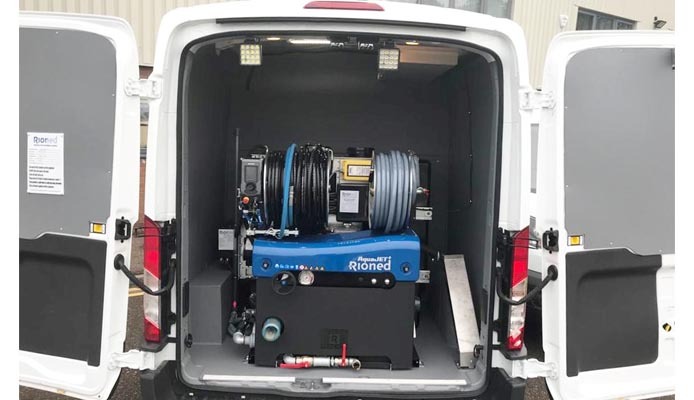 So you roll up your sleeves and drive out to your assignments every day with a van full of equipment and water tanks that are topped up to the brim.